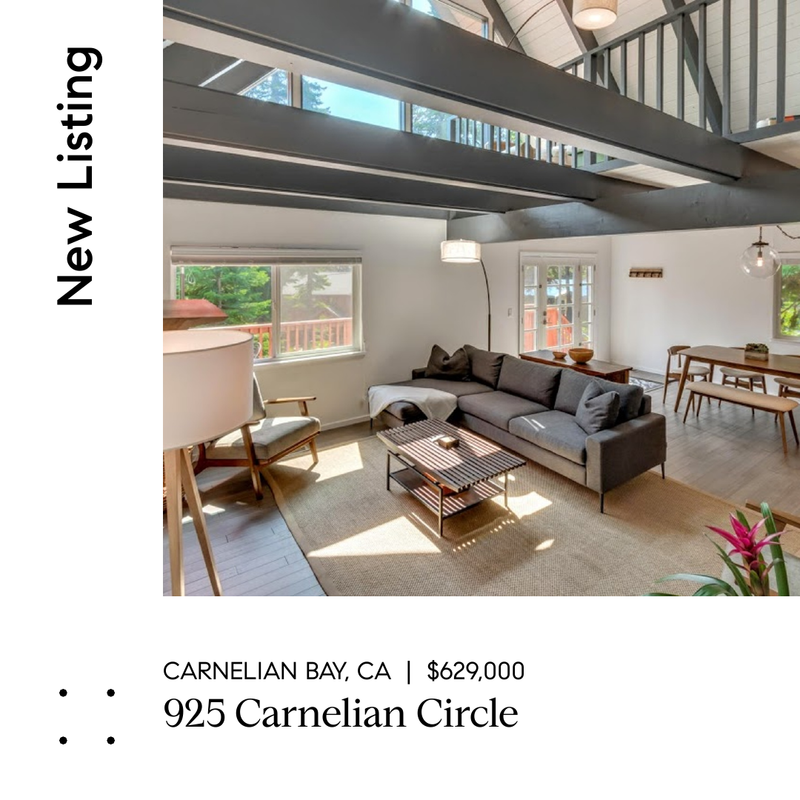 Welcome to 925 Carnelian Circle in Carnelian Bay! This tastefully remodeled 2 bedroom, 2 bath home has a modernistic feel featuring bamboo flooring, linear fireplace with ledgestone surround, subway tiles and humidistat in all baths to control moisture. The vaulted ceiling with exposed beams in living room provides openness and an abundance of natural light. Retreat to the spacious loft for the evening or enjoy morning coffee on the bright and sunny brand new deck. Plenty of summer and winter storage in the extra deep 2-car garage and separate laundry room. Enjoy the outdoors with nearby recreational trail systems, biking, and cross-country skiing.